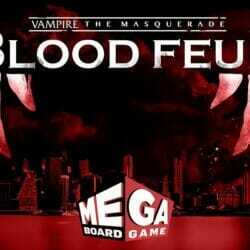 Blood Feud will take 2 storytellers (1 at a push) and needs between 4 and 32 players. Your email address will be used to send you daily digests. Unsubscribe anytime.